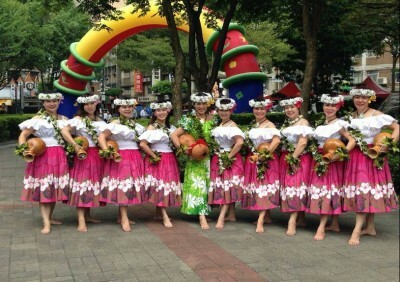 Mele Hula is led by Tina Hsueh who is the most distinguished Hula dancer in Taiwan. Tina is an innovative choreographer, who has transformed the traditional Hula and given it a new appearance. 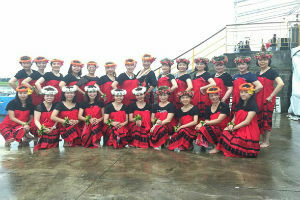 Her dancing style is a mixture of the best element of various artistic dances, both western and oriental and is uniquely her own. For the past 30 years, she has been performing and teaching Hula with distinction and has visited many countries to perform.She has often been invited to perform and won widespread acclaim.